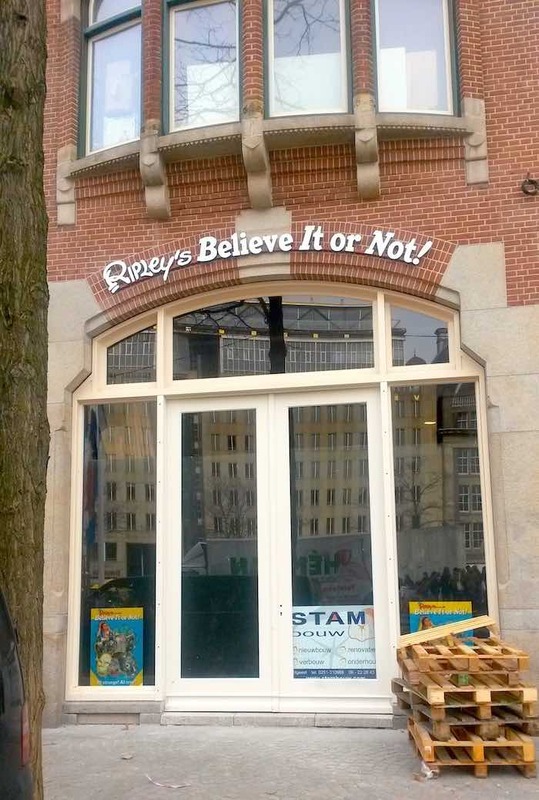 Explore Wonder at Ripley’s Believe It or Not Amsterdam where you come face-to-face with the world’s most unbelievable curiosities! Opening soon on Dam Square. Ripley is not just a random name – he actually existed! 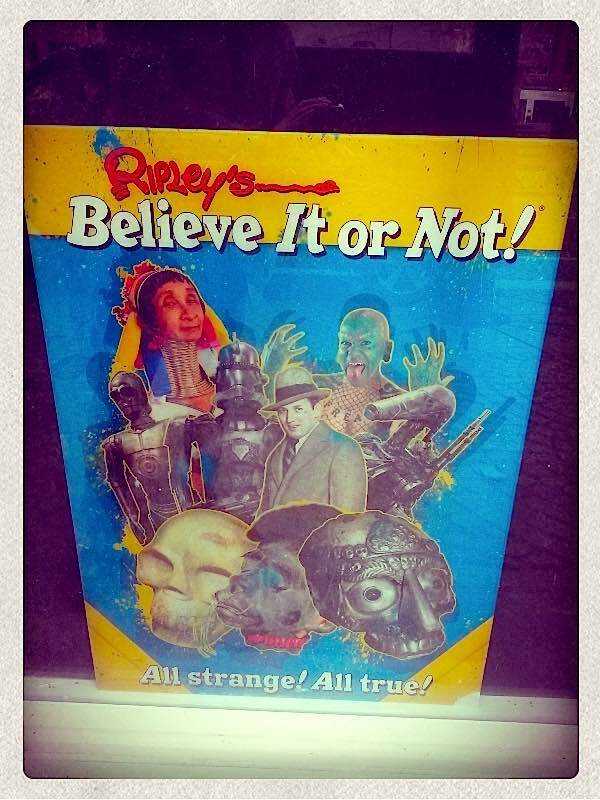 Robert Ripley was a famous cartoonist and entrepreneur; he visited 201 countries in 35 years. At the time, he published popular cartoons about his most extraordinary discoveries. He was amazed about particular things in the world and wanted to bring them together, “says CEO Juan Carlos Zuloaga (32). The highlight of Amsterdam Ripley’s branch is a seven-meter tall Transformer (‘Bumblebee’ – the yellow from the movie Transformers). Currently, Bumblebee lies on the ground in several part, because the property is being renovated. Within a few weeks Bumblebee will be assembled and can be seen through two floors. 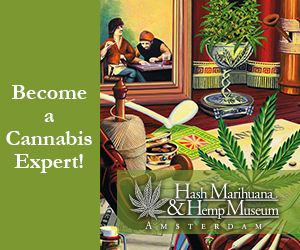 Everybody is welcome at Ripley’s Believe It or Not Amsterdam, although Ripley’s is mainly aimed at families. An entrance ticket cost pretty much the same as most tourist attractions in Amsterdam: 20 euros for adults. 18 euros for children and it’s free for the little ones between 0 and 4 years old. 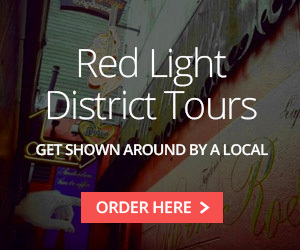 Have you been in one of Ripley’s attractions before? Let the world know how it was by posting a comment below.